Singapore is setting up the world’s first commercial cyber risk pool as part of efforts to develop the region's capacity to deal with threats from cyber attacks, Finance Minister Heng Swee Keat announced at the 15th Singapore International Reinsurance Conference on Monday (29 Oct), Channel NewsAsia reported. “The pool will commit up to US$1 billion in capacity, and bring together both traditional insurance and insurance-linked securities markets to provide bespoke cyber coverage," he said. "To date, twenty insurance firms have indicated their interest to participate in this pool, which would allow corporates in ASEAN and Asia to be protected against cyber-related losses,” said Mr Heng. 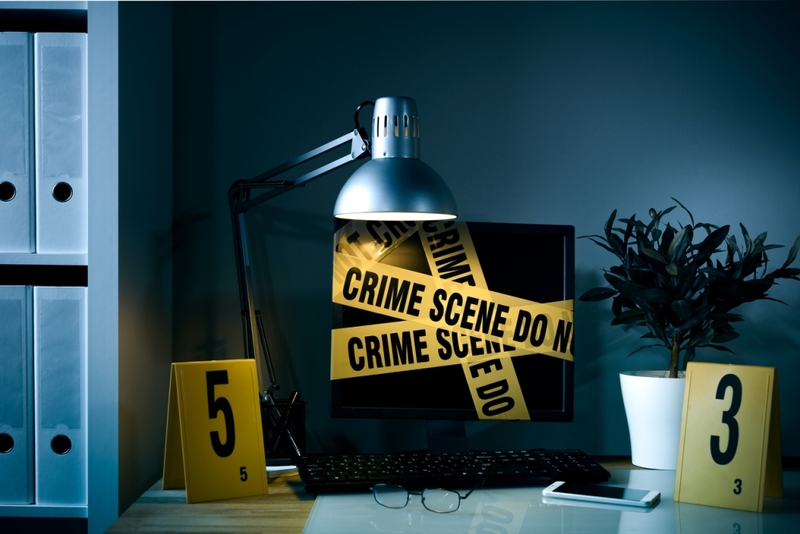 Cybercrime was estimated to cost the global economy about US$3 trillion in 2015, a figure that is expected to double by 2021. And Asia is vulnerable, said Mr Heng. 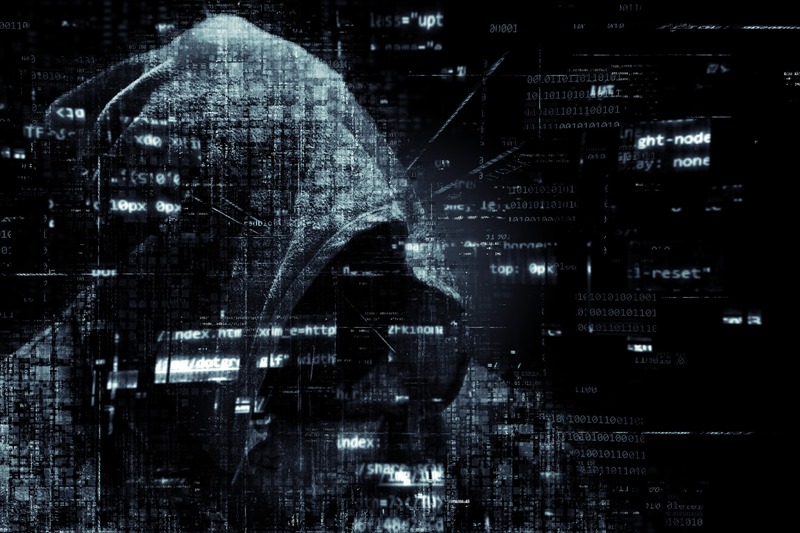 Hackers are 80 per cent more likely to target organisations in the region, yet 60 per cent of Asian companies do not have proper cyber threat monitoring systems. So apart from investing in cybersecurity to prevent and deter attacks, better risk pooling will mitigate the consequences of attacks. Singapore had earlier announced a new cyber security centre, the ASEAN-Singapore Cybersecurity Centre of Excellence, to deepen the region’s cybersecurity capabilities. The formation of the commercial cyber risk pool comes on the back of Singapore’s Cyber Risk Management Project in 2016 which to create a framework to support robust underwriting and the pricing of cyber risks. “On the insurance front, insurance coverage of cyber risks remains very low globally, due to a lack of historical data and intelligence to support risk assessment, underwriting and pricing. As a result, most policies have too many exclusions,” said Mr Heng. He also announced a new platform - the Global-Asia Insurance Partnership - to bring together the global insurance industry, regulators and academics. The aim is to pool expertise to create innovative solutions in risk management and insurance.